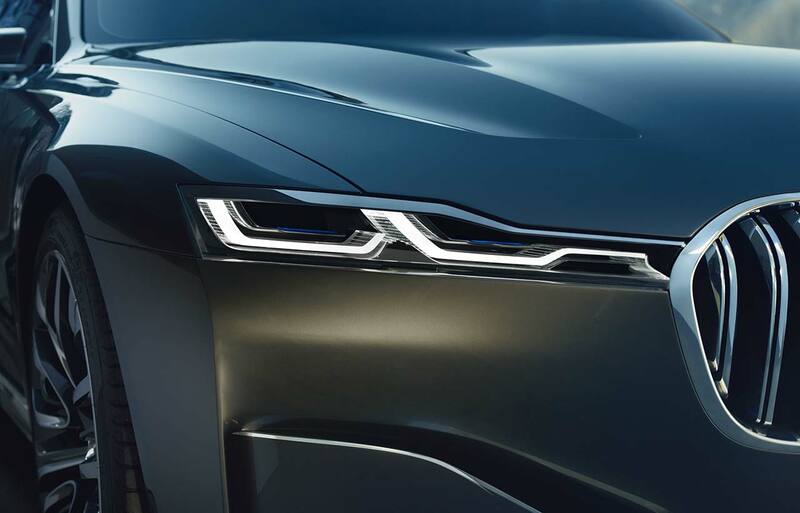 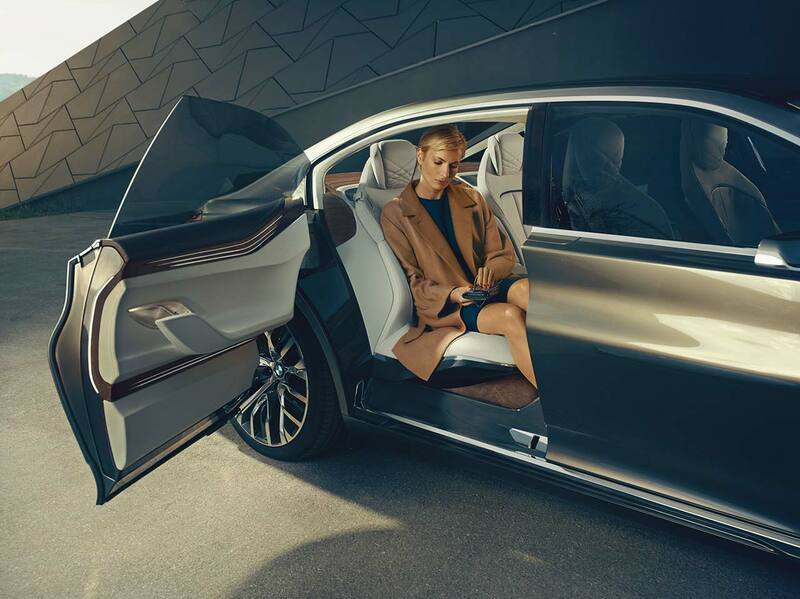 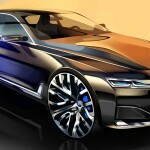 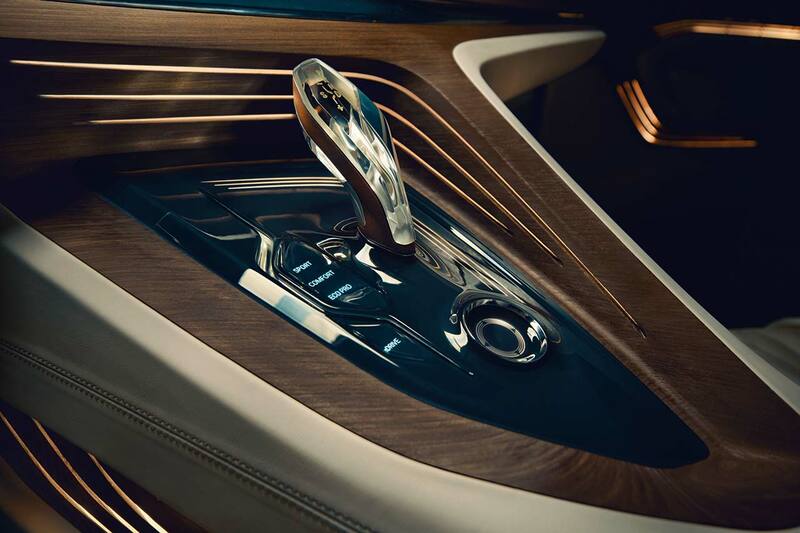 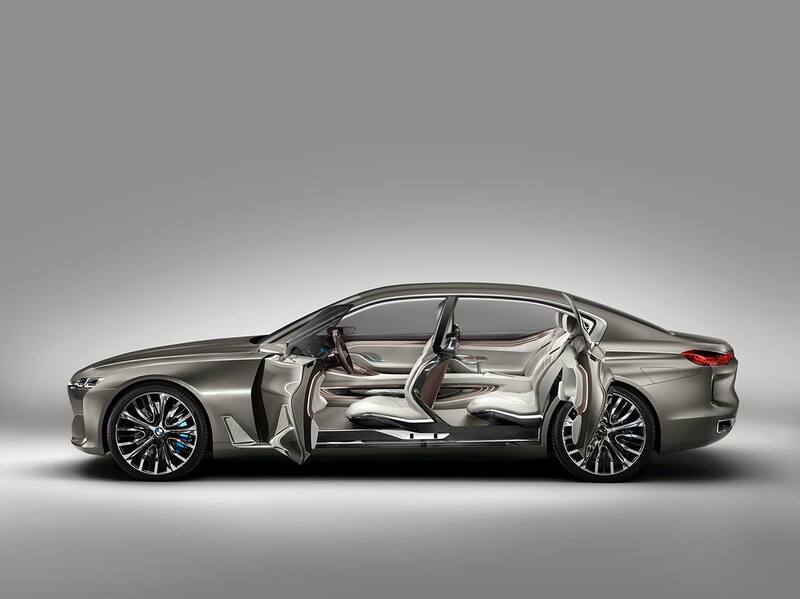 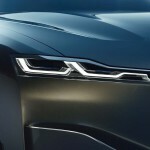 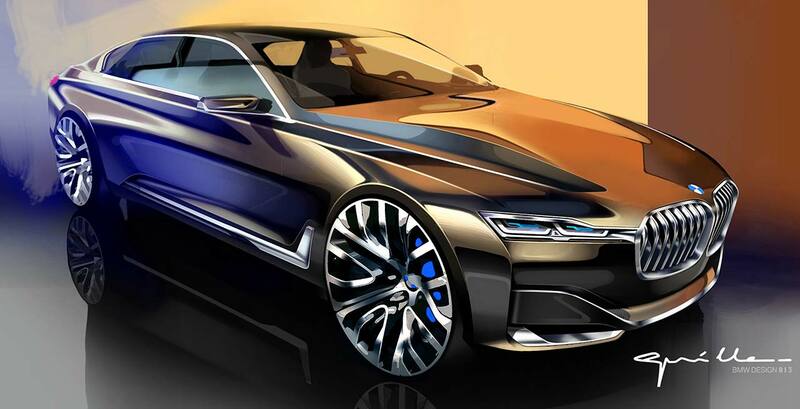 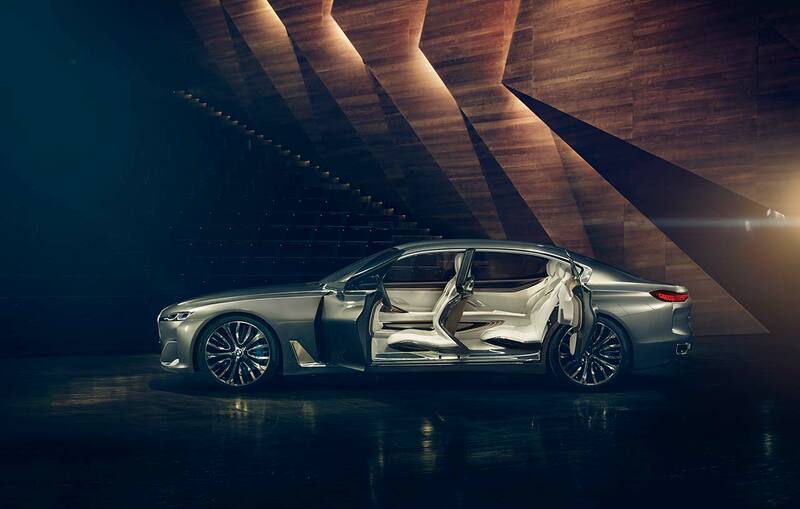 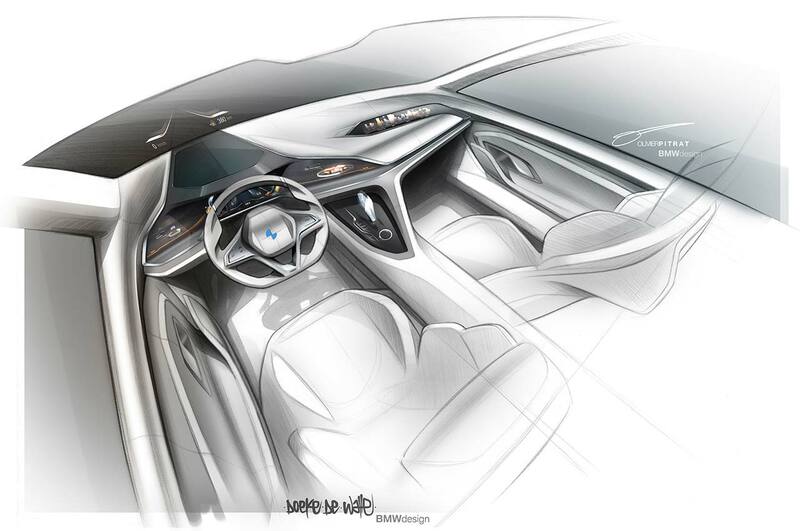 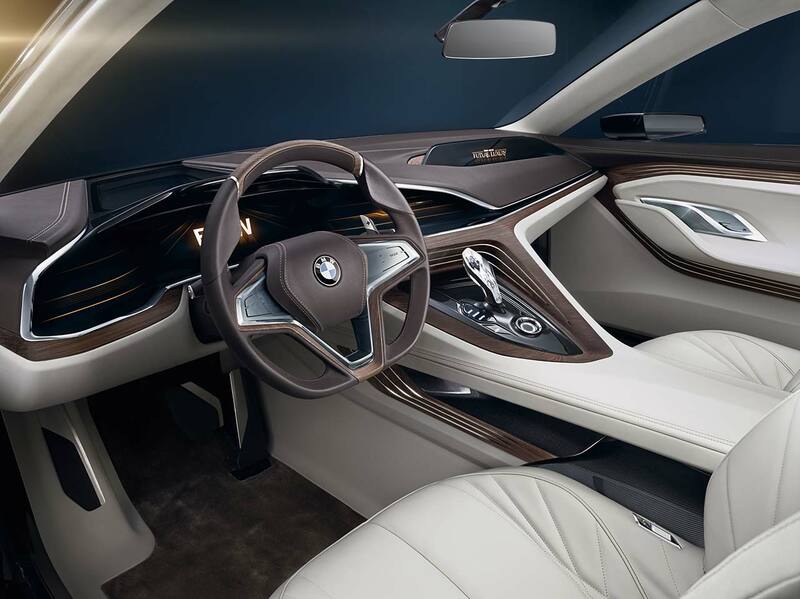 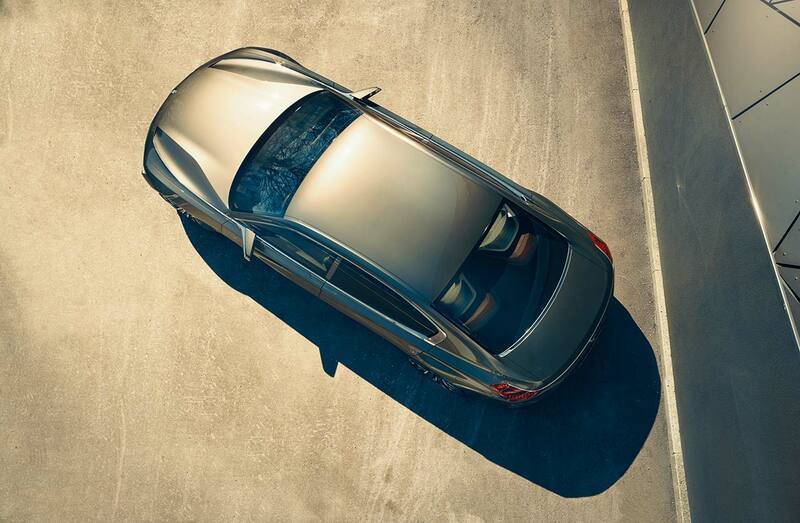 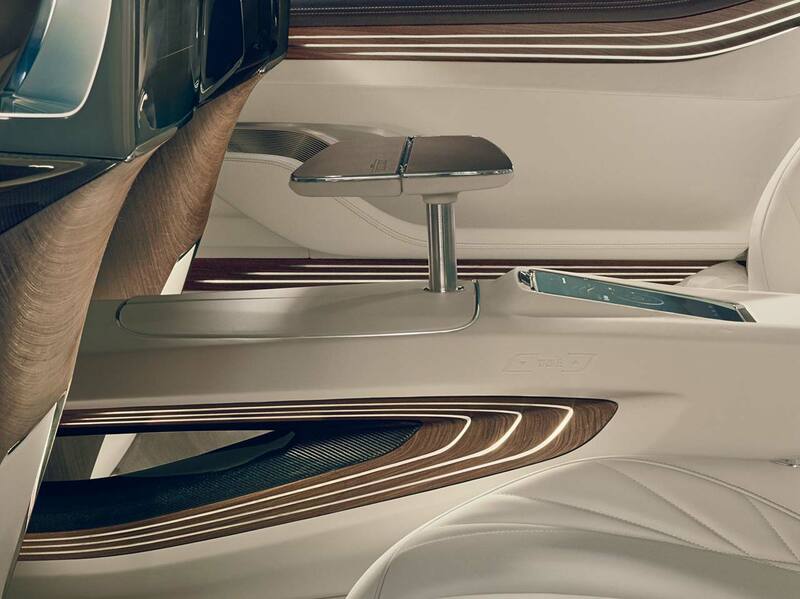 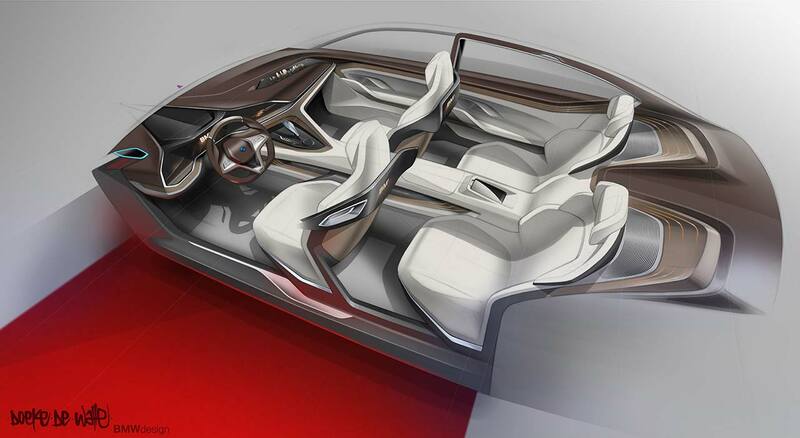 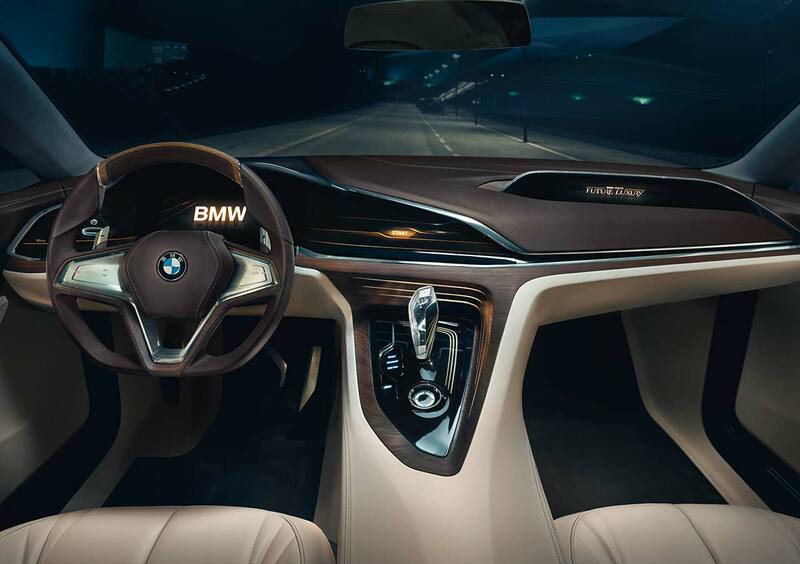 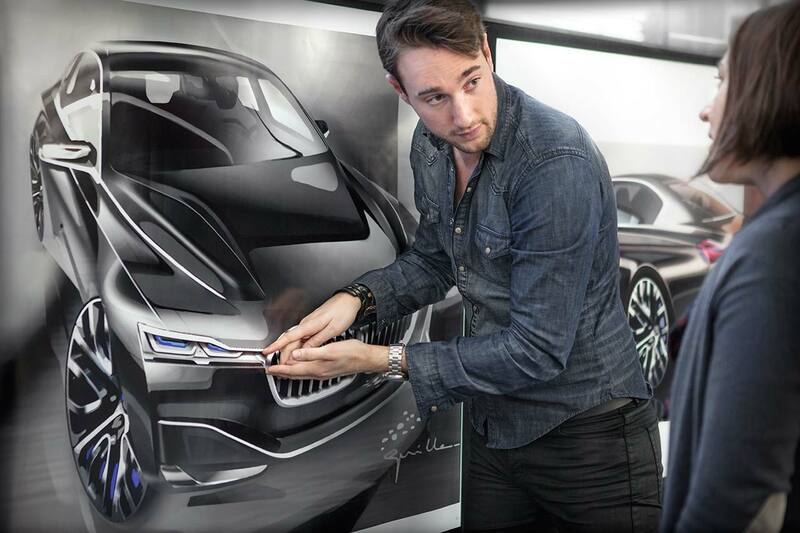 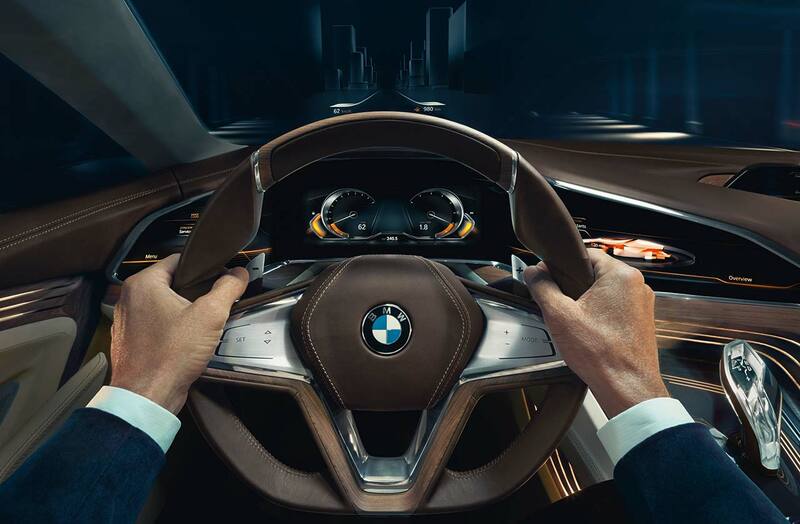 The 2016 BMW 7 Series will be massive step for BMW. 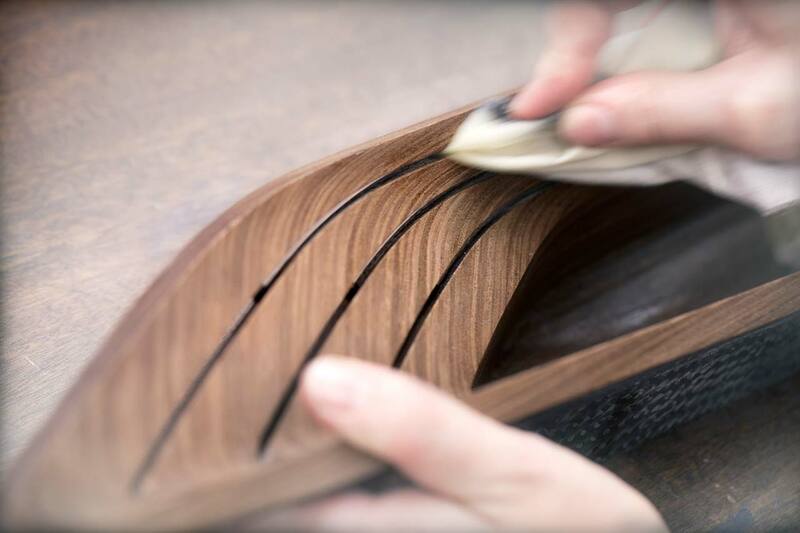 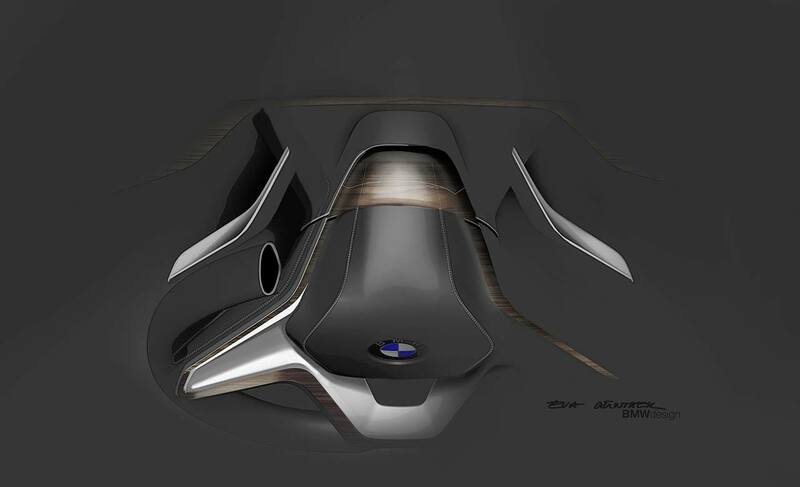 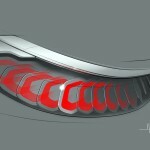 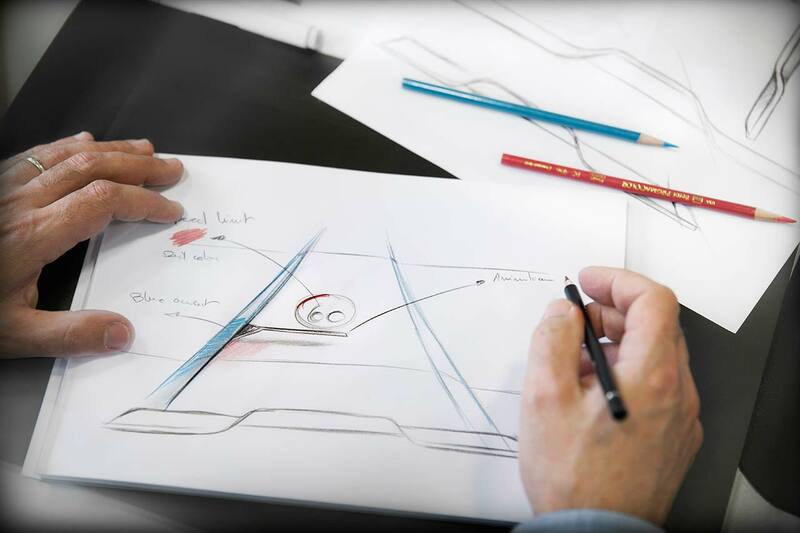 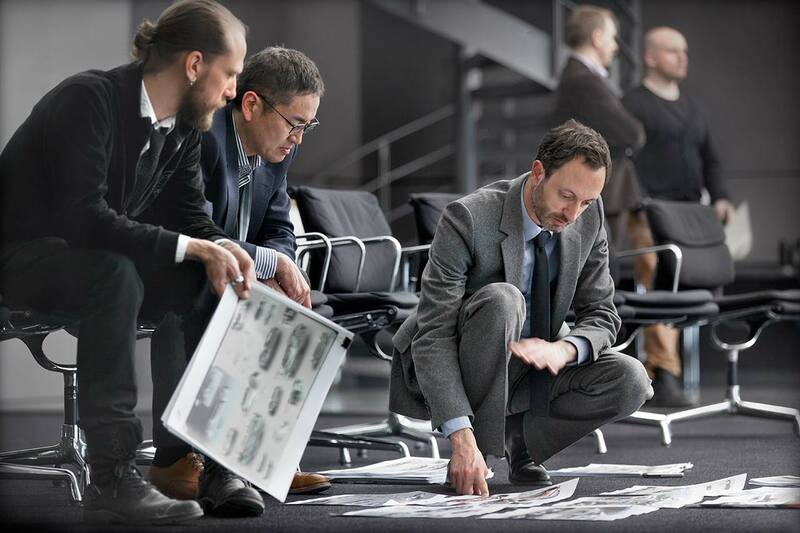 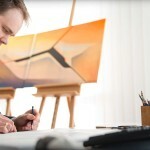 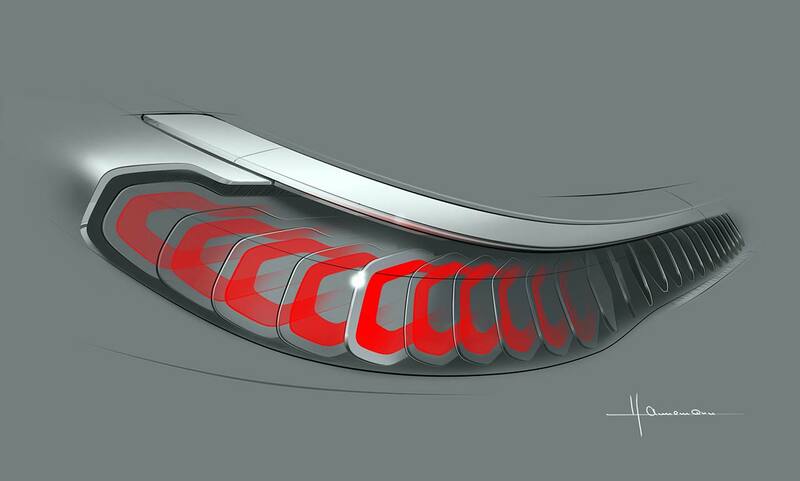 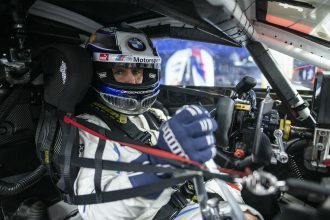 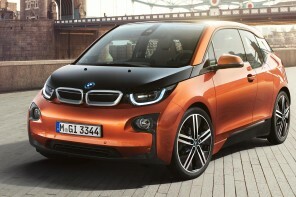 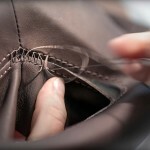 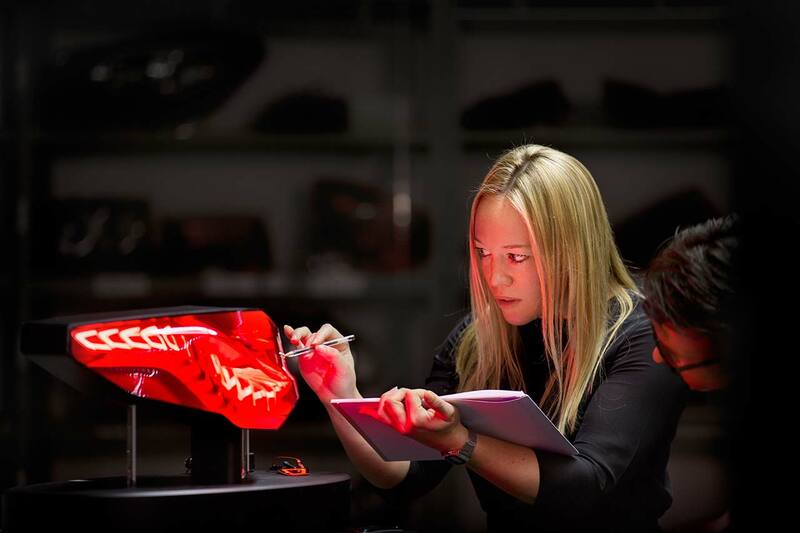 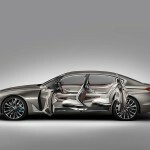 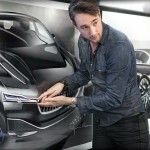 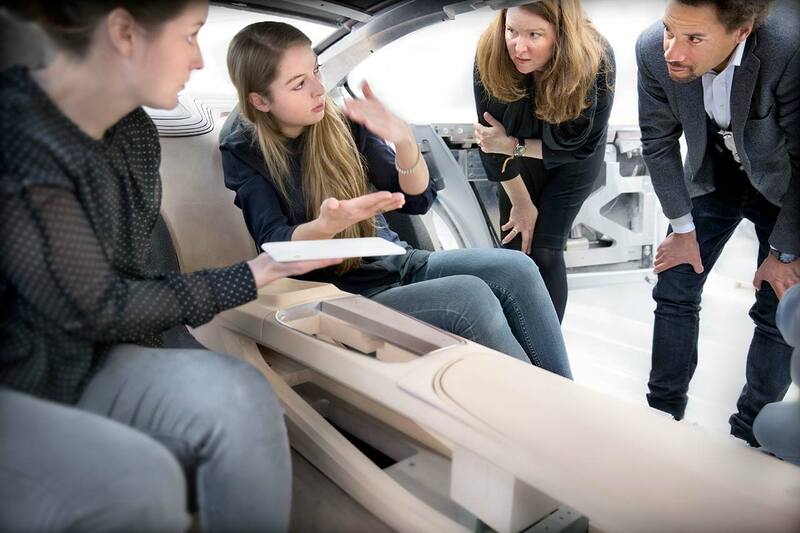 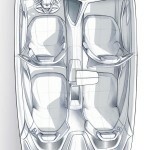 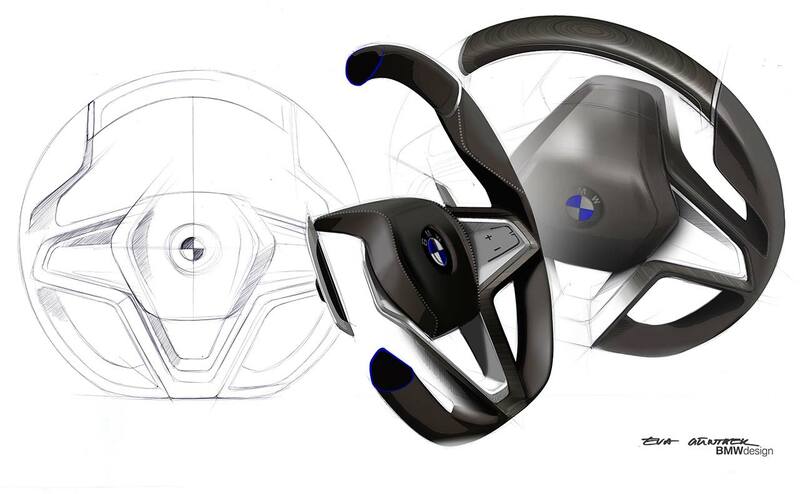 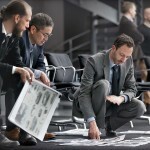 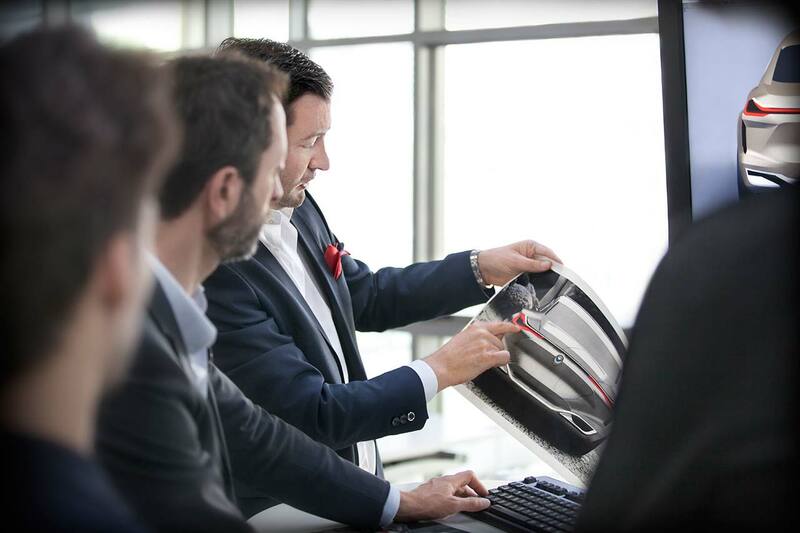 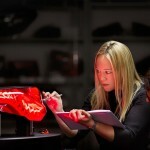 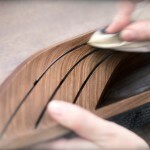 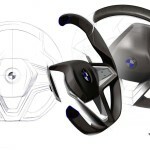 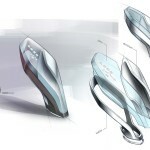 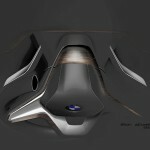 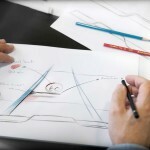 First and foremost it will be BMW’s first “series” car to use carbon fiber extensively in its construction. 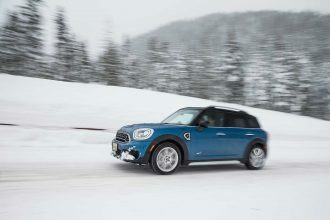 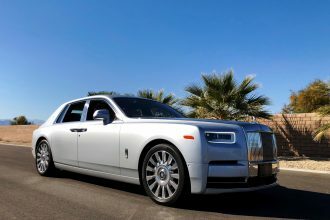 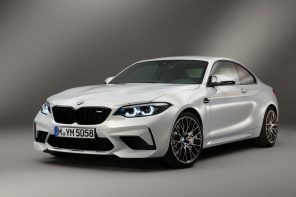 More specifically it will use a mixture of CF and aluminum to significantly reduce weight and improve performance and MPG. 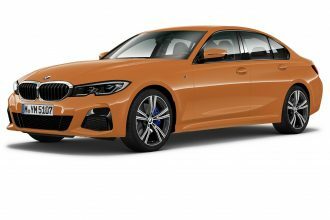 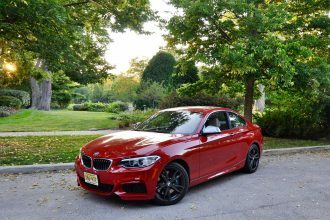 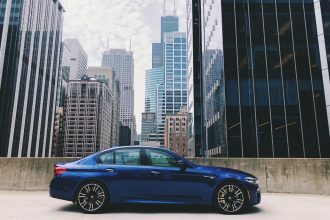 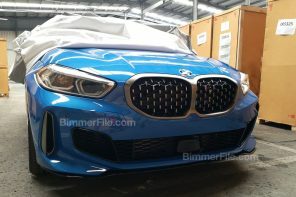 Details are still scarce but we believe BMW will use CF throughout the unibody, rood, hood and trunk for the new G11 7er. 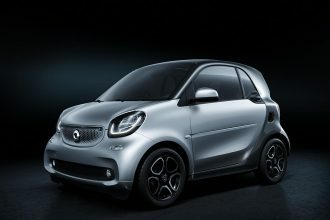 While it’s unclear exactly what this will mean in regards to weight loss, it’s clear the new car will be substantially less than the 4,500 lbs + of the current F01 7er. 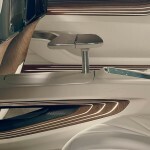 Technology will also be showcased in the G11. 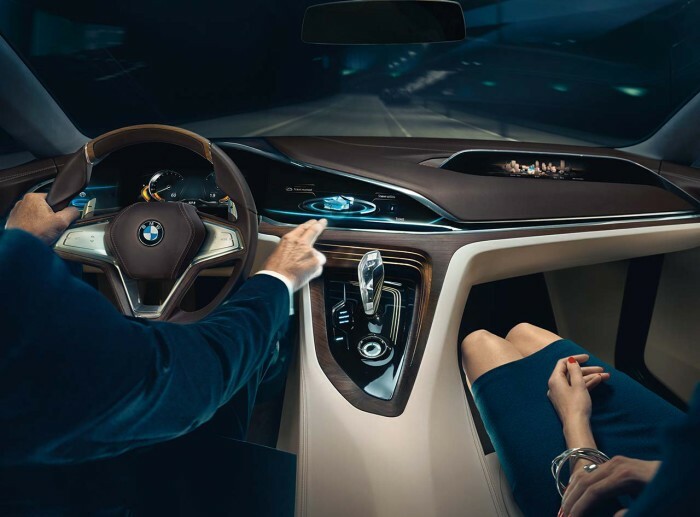 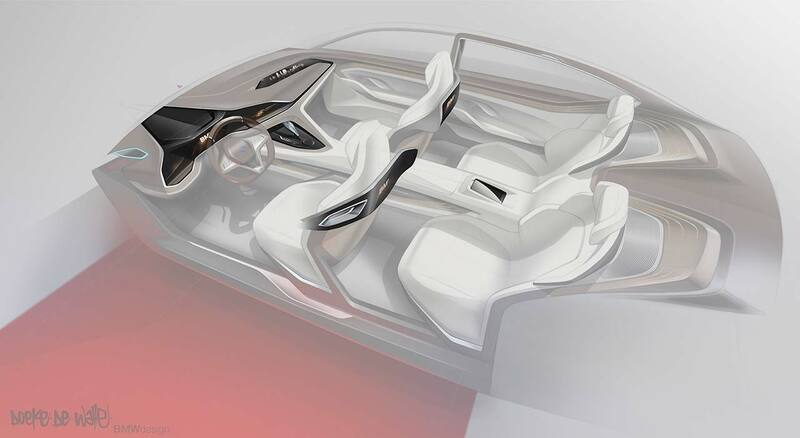 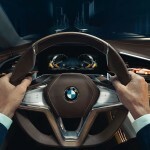 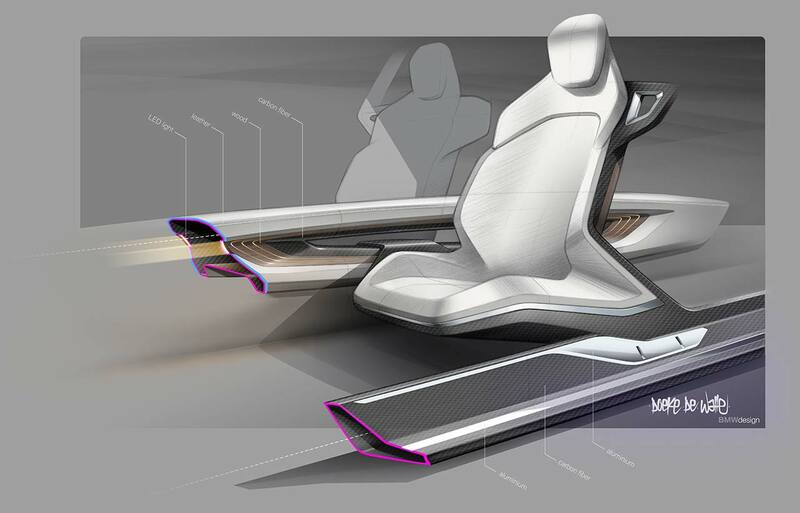 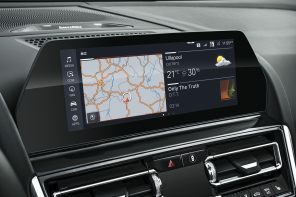 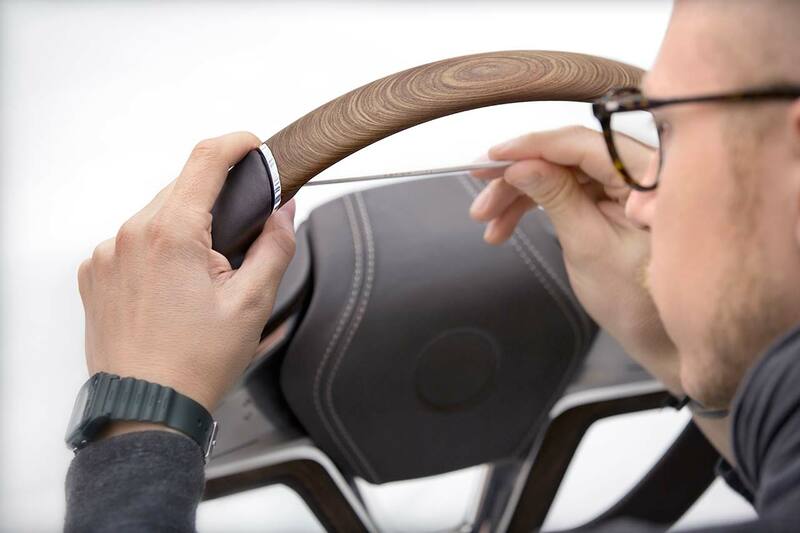 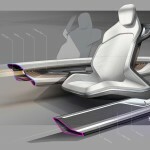 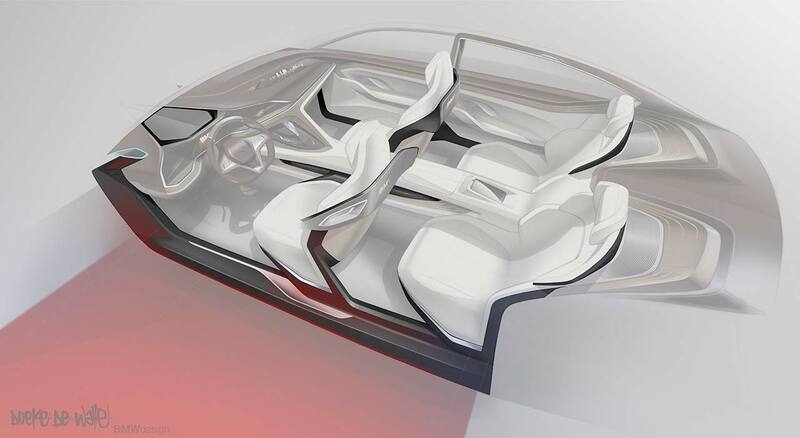 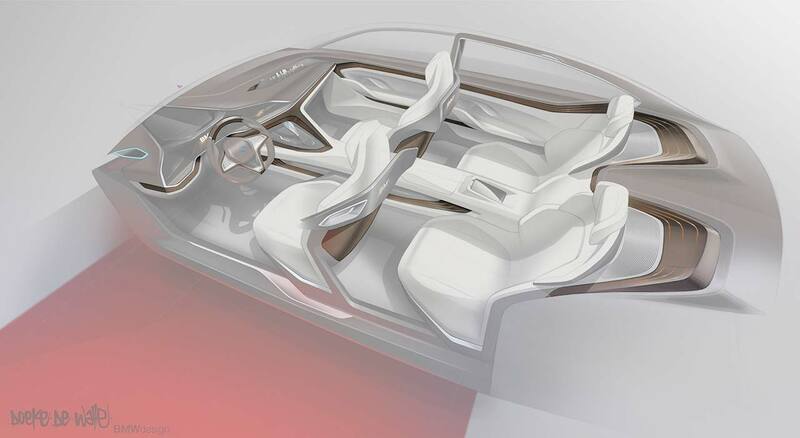 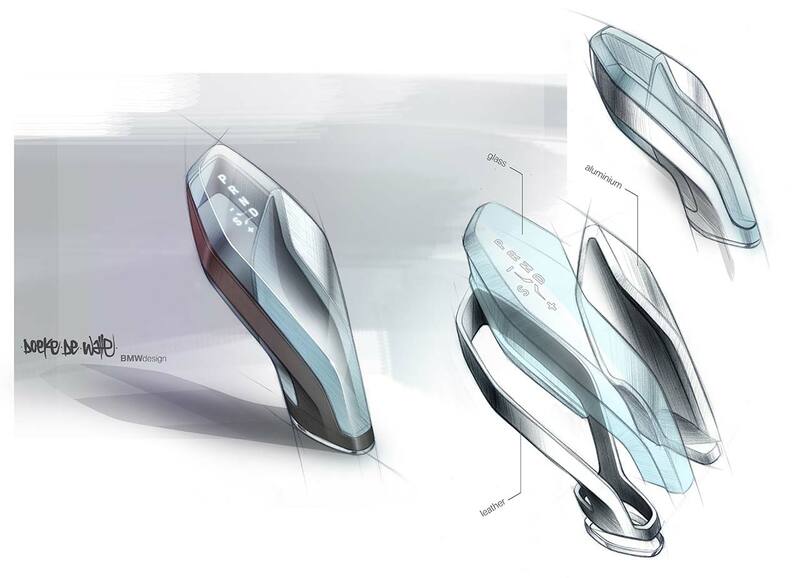 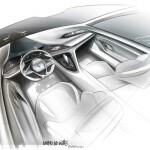 Gesture based control for infotainment and semi-autonomous driving will be optional. 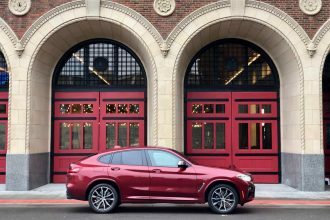 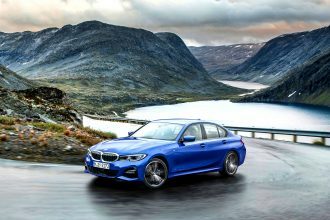 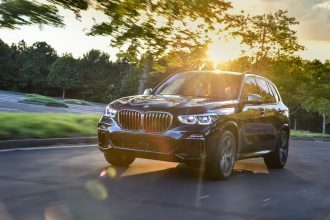 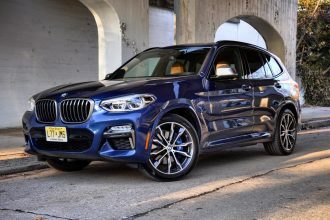 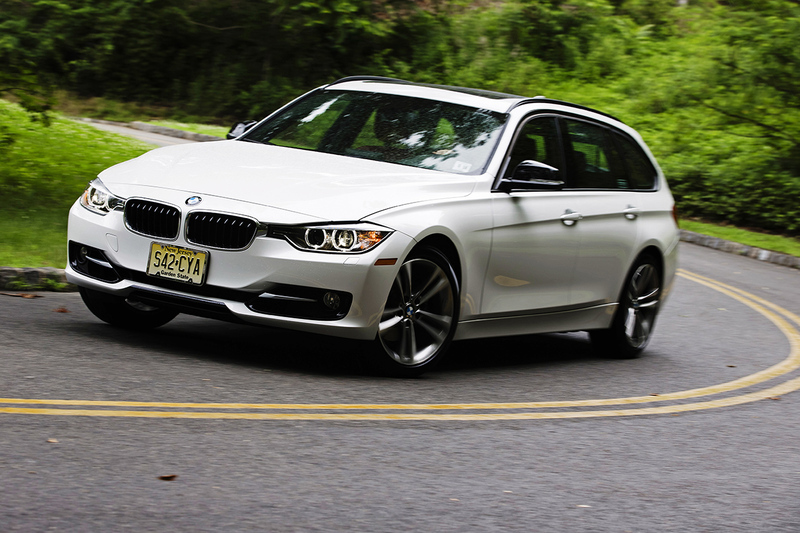 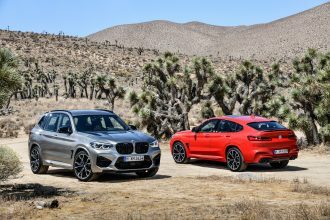 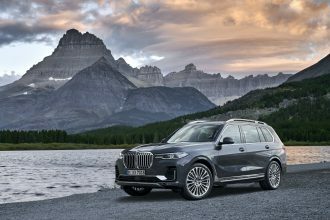 In the US we expect BMWNA to continue to offer it’s twin-turbo V8, six cylinder diesel and new plug-in hybrid based on the X5 eDrive we previewed here this spring. 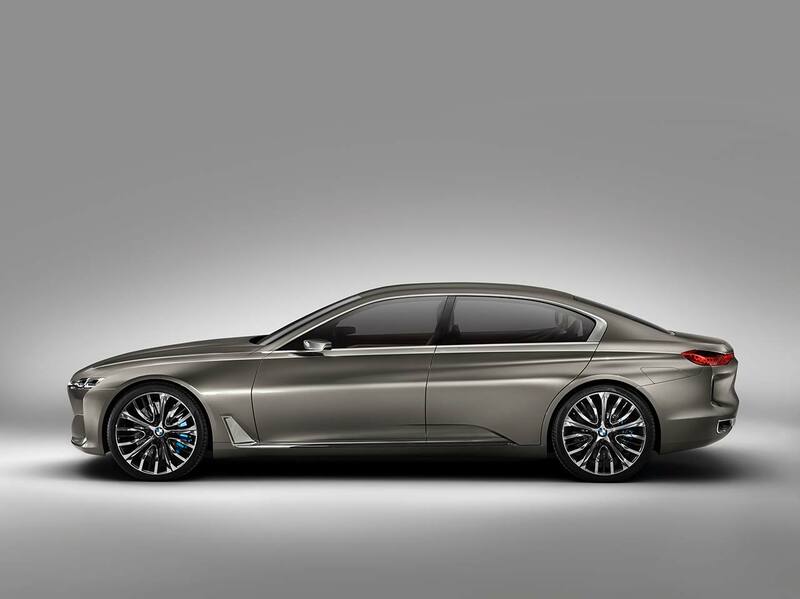 Outside of North America expect a four cylinder petrol powered 7 Series to debut along with a couple ultra efficient diesels. 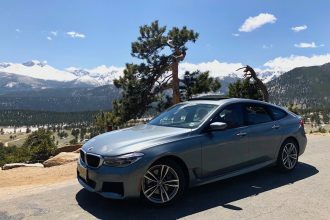 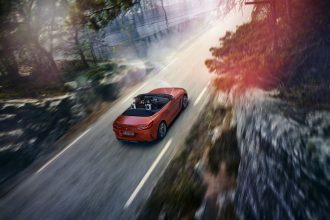 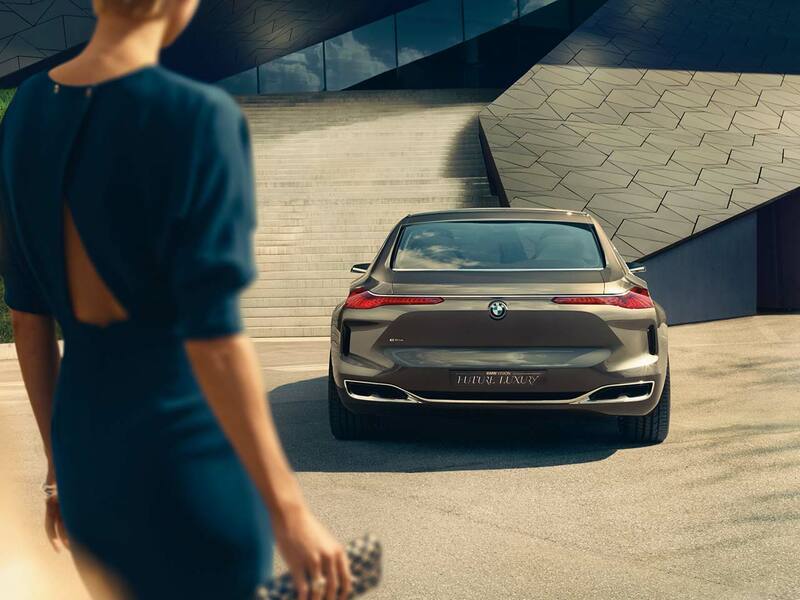 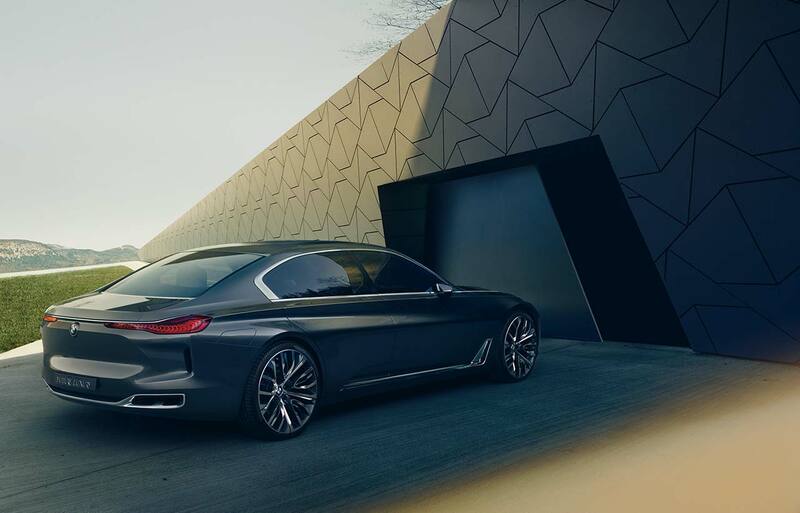 While last year’s Gran Lusso Coupe showed what a two door 8 or 9 series could look like, our sources are telling us that BMW will continue to stick with the four door configuration and allow the 6 Series and i8 to continue to be two door range toppers. 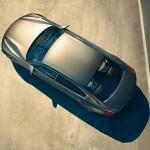 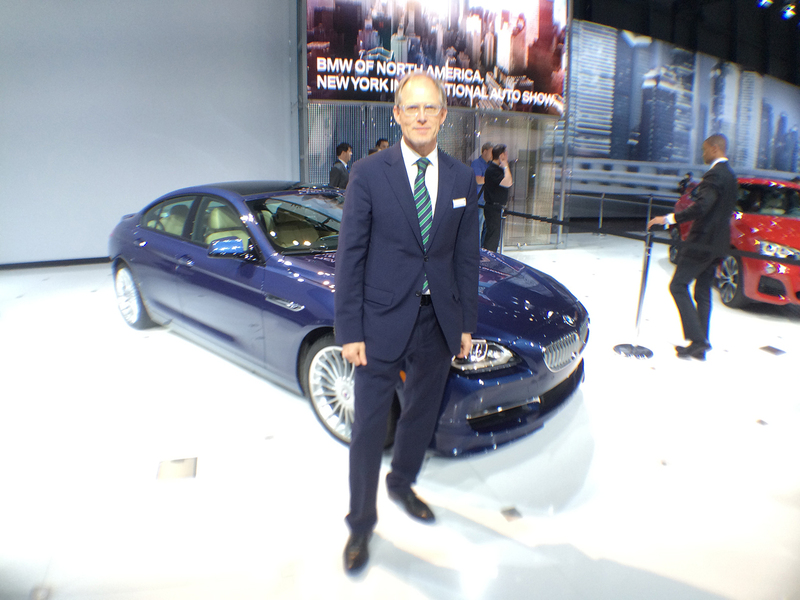 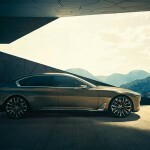 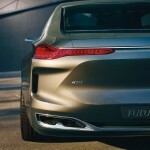 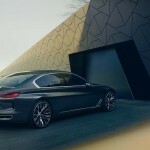 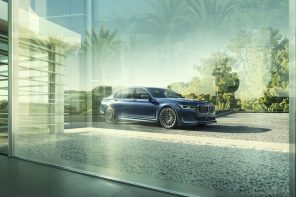 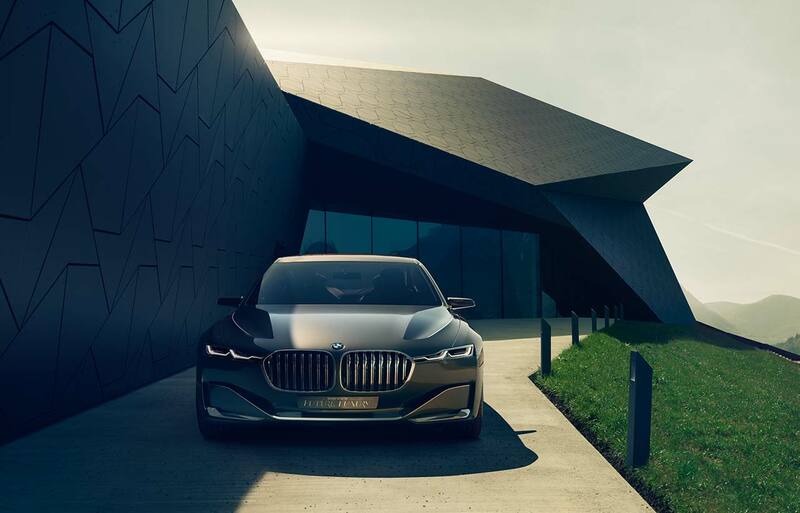 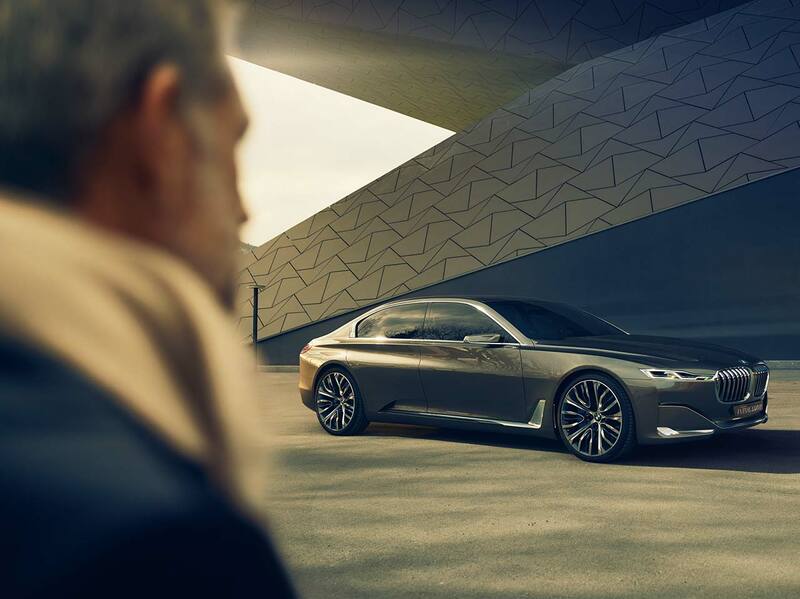 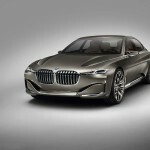 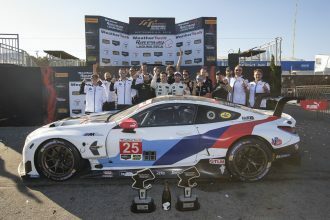 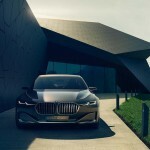 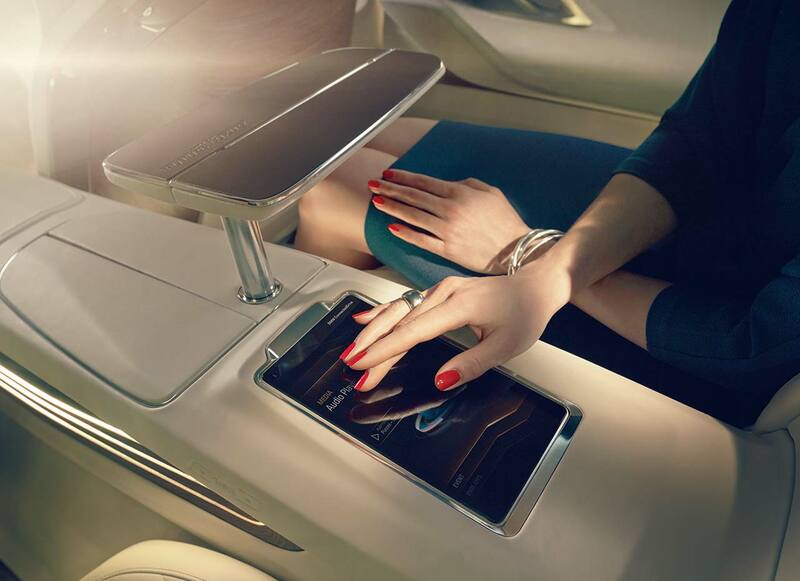 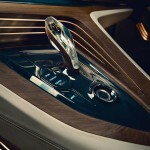 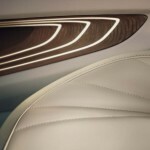 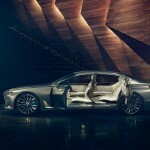 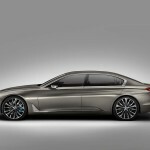 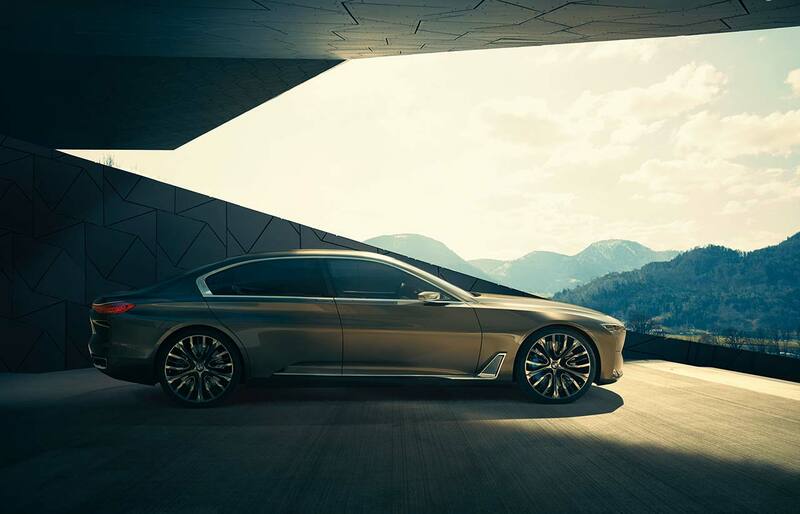 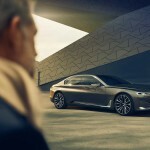 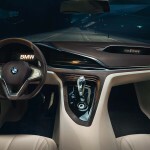 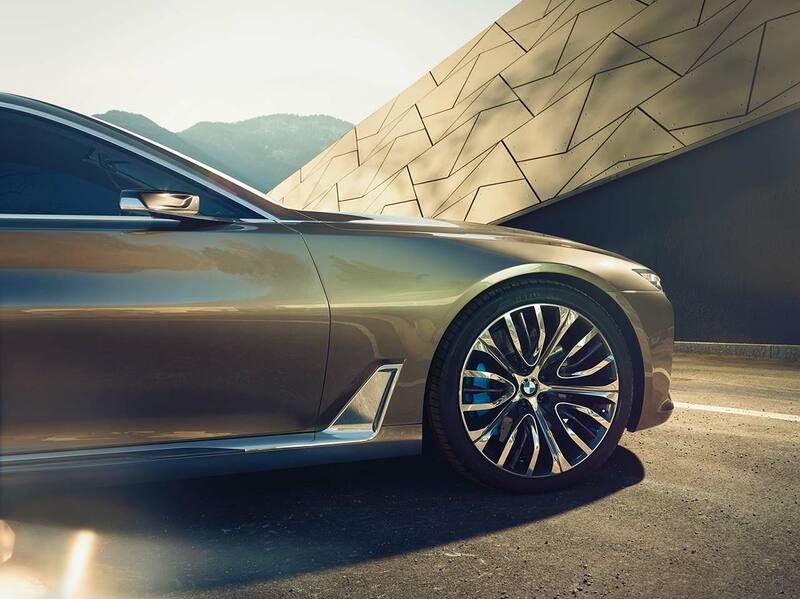 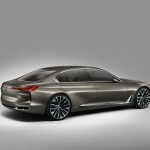 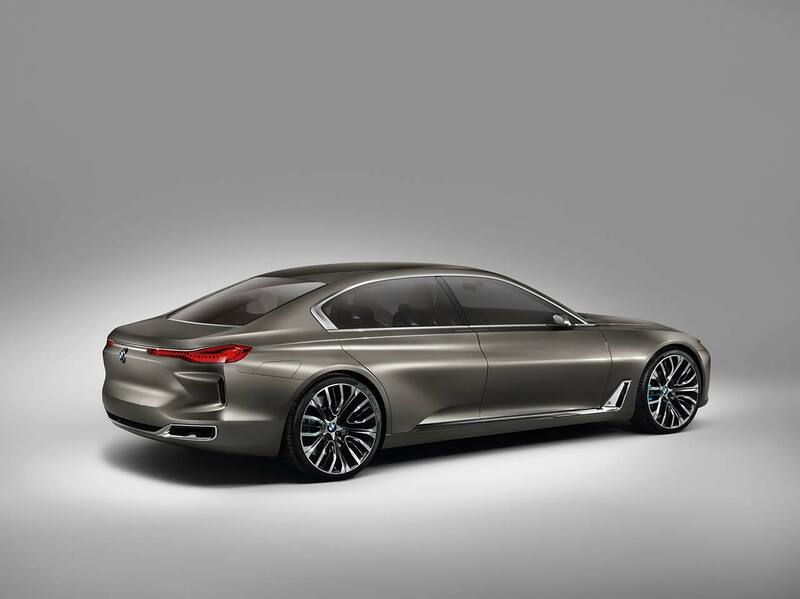 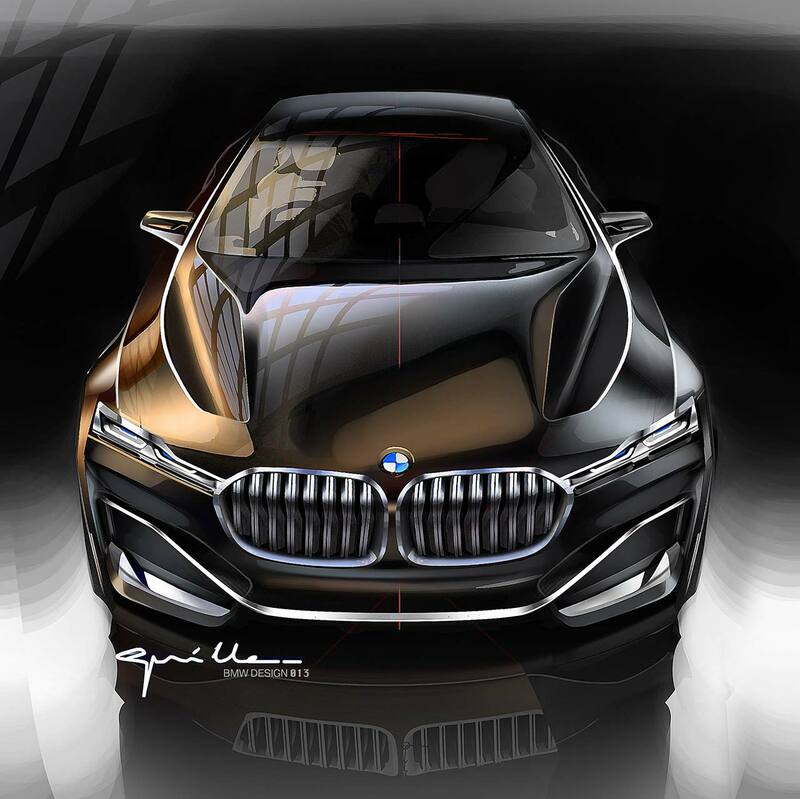 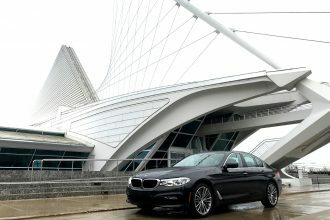 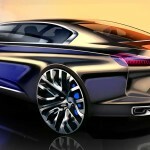 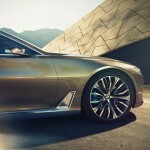 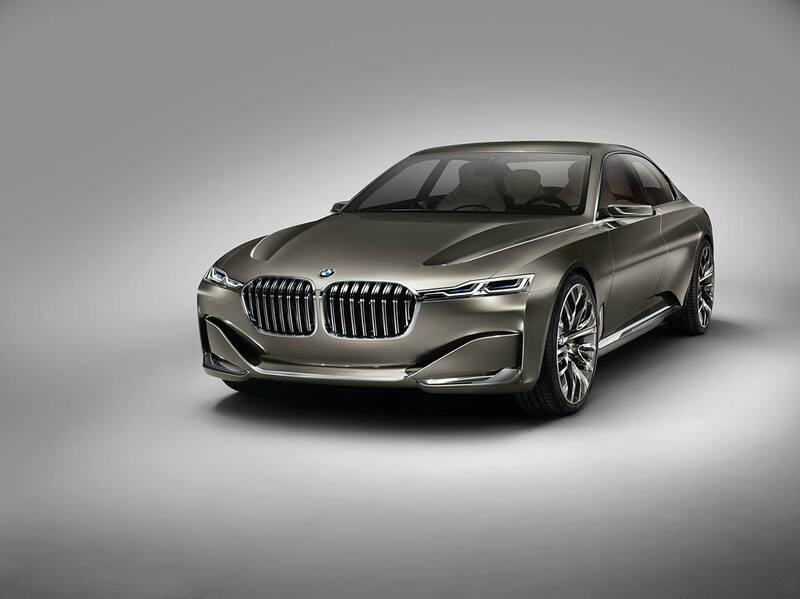 Perhaps the most interesting rumor for the new 7 Series? 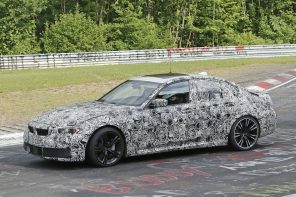 A potential M7 or M Performance version of the new G11. 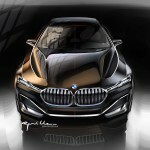 How will it look? 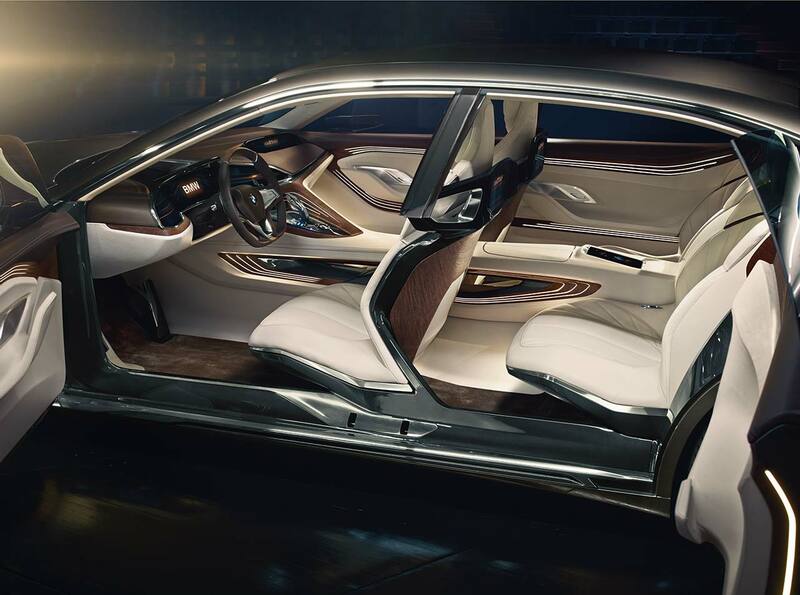 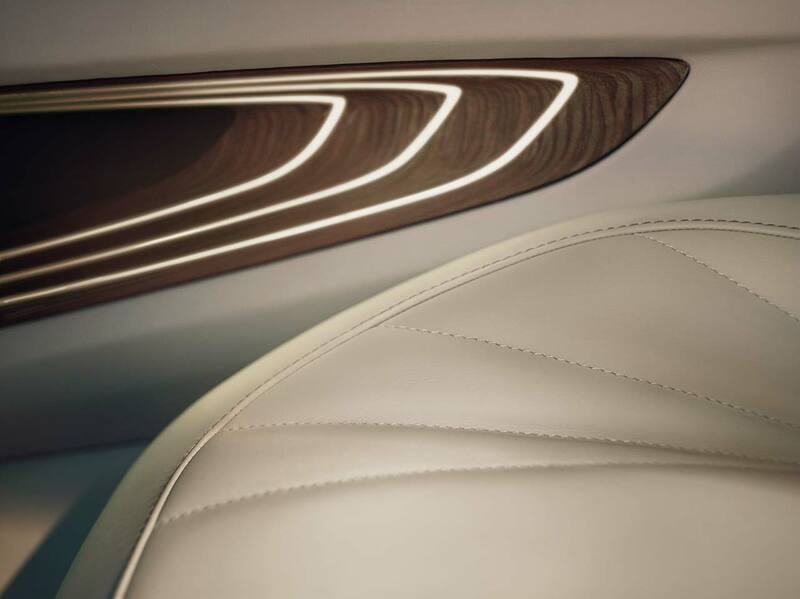 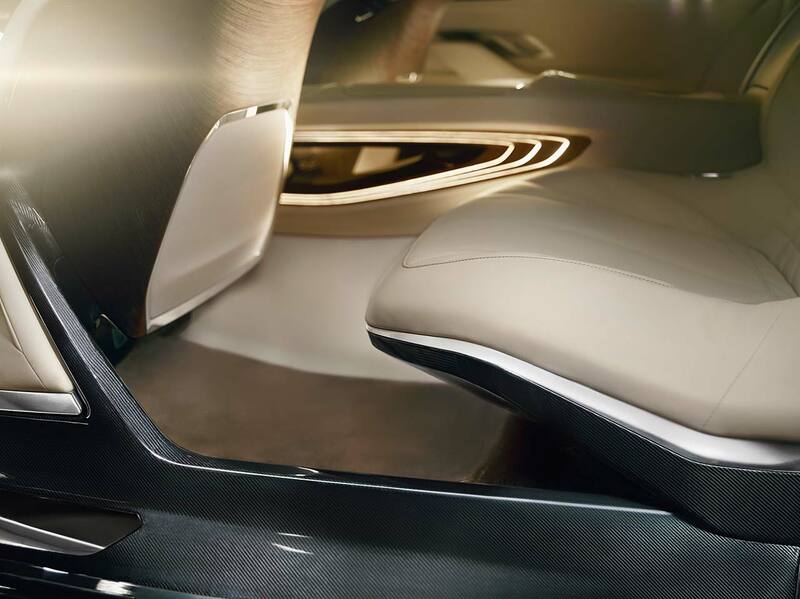 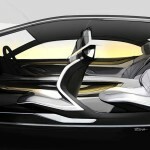 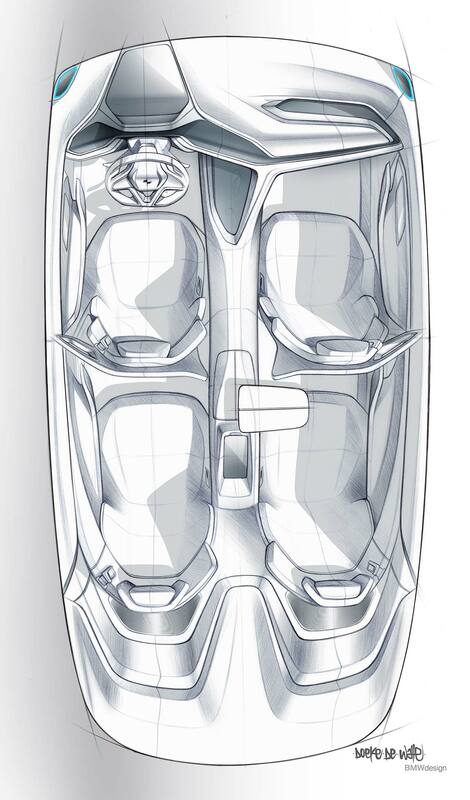 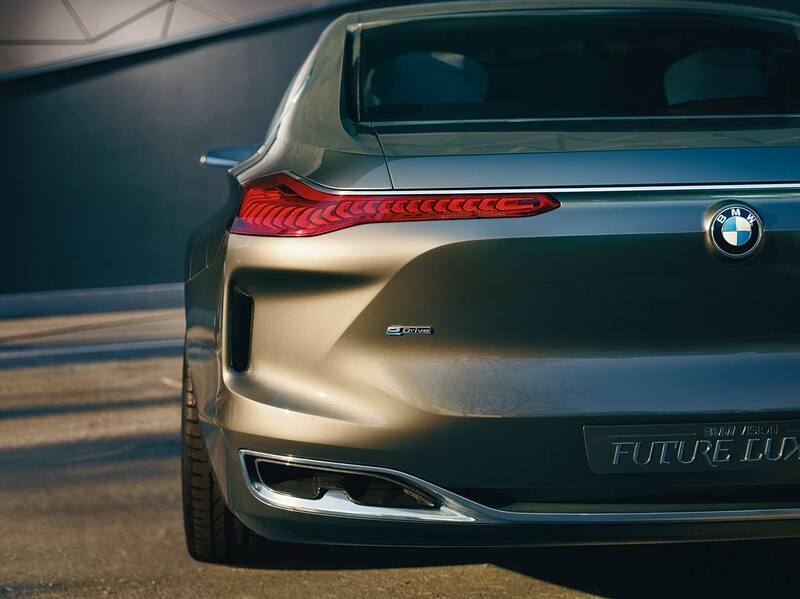 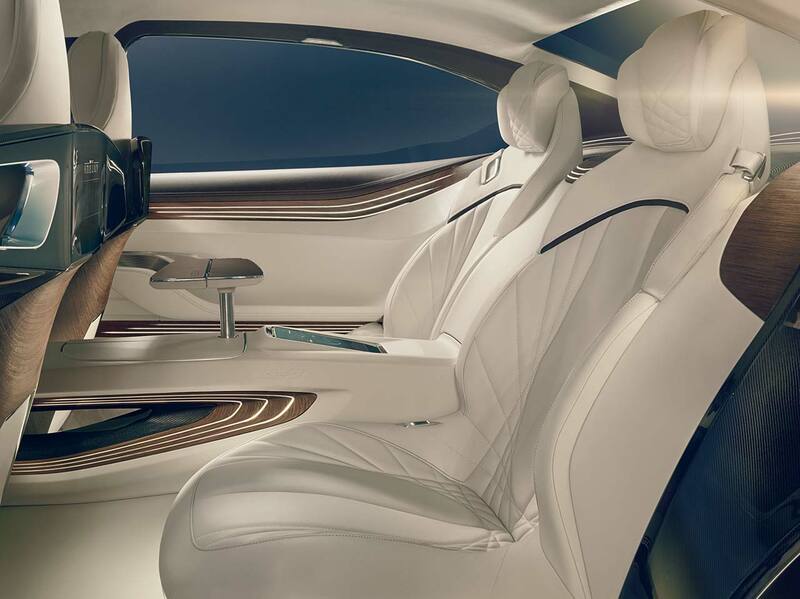 Our sources continue to tell us the Vision Future Luxury concept we saw this spring (which you can see below). 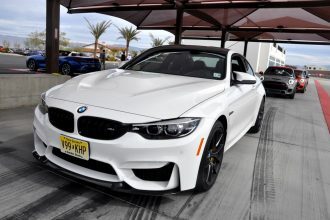 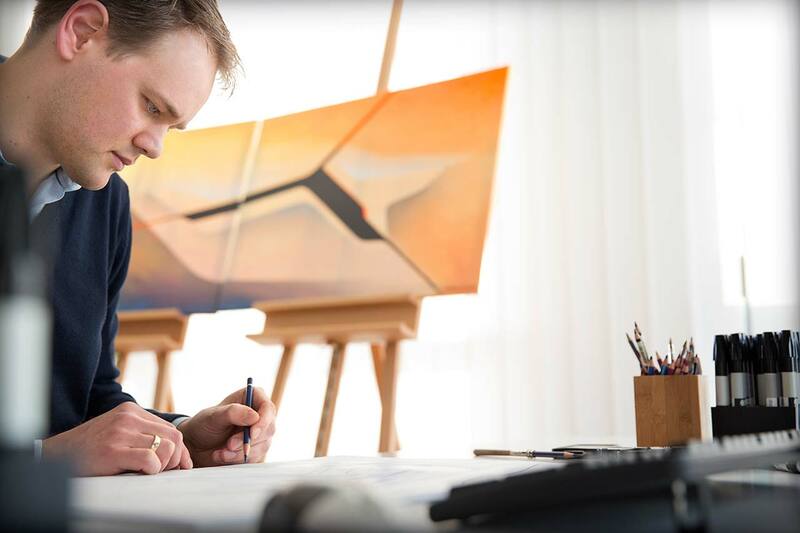 Next articleBMW M Already at Work on a M4 GTS? 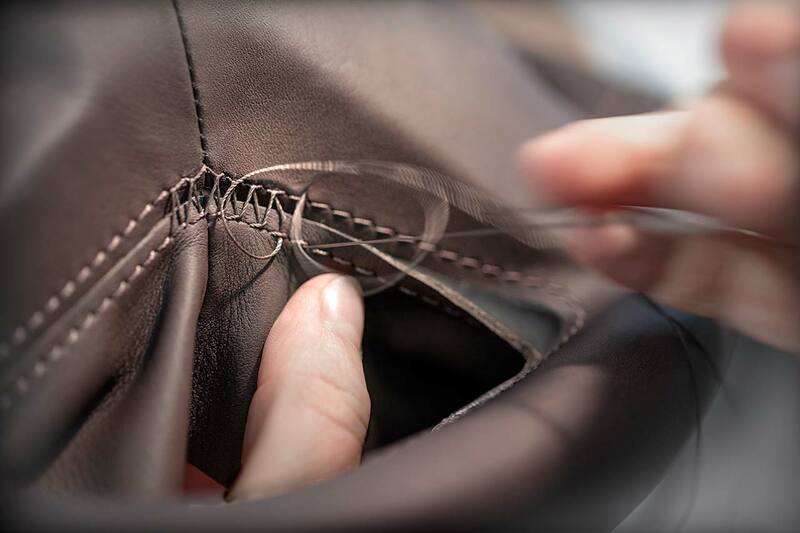 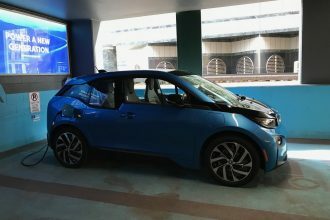 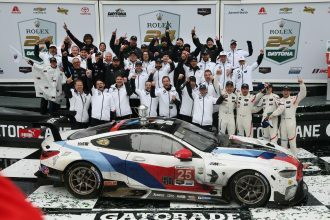 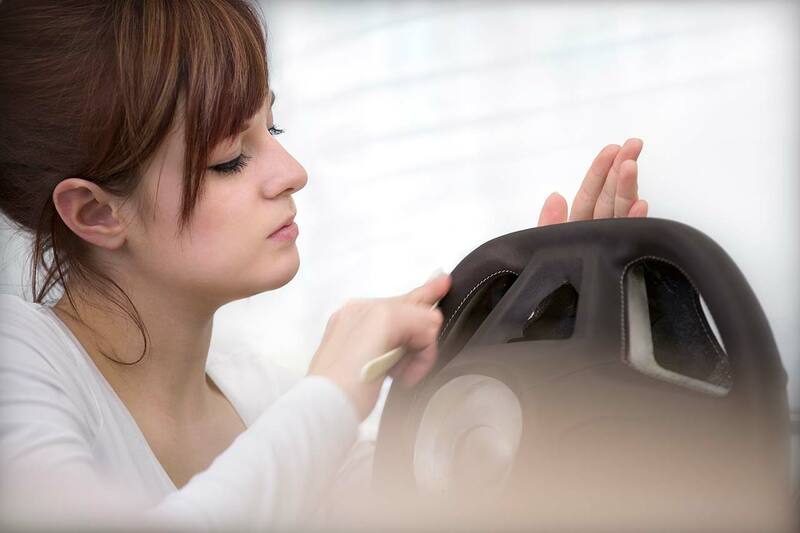 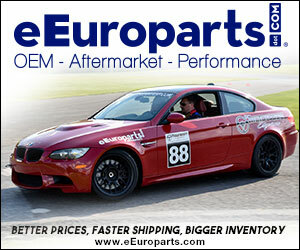 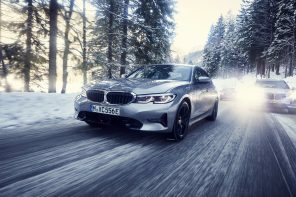 Great for BMW as a company. 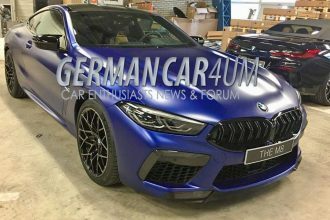 Terrible for M GmbH. 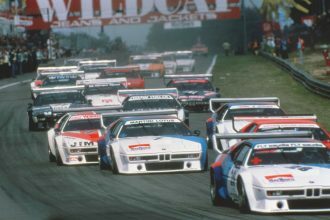 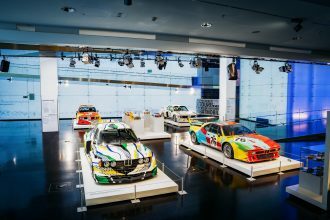 The M group used to build truly special cars with bespoke engines, track-ready chassis, and stripped-down lightweight interiors. 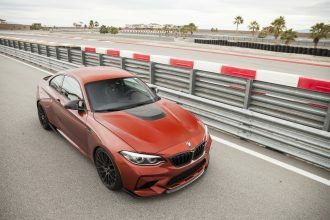 Now they still do track-ready chassis tuning, but just turn up the turbo boost, add a a few carbon fiber panels, and call it a day. 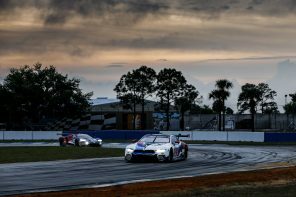 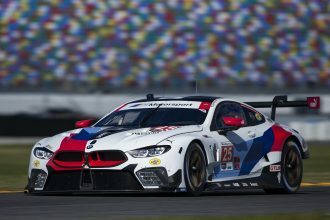 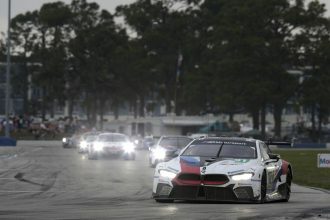 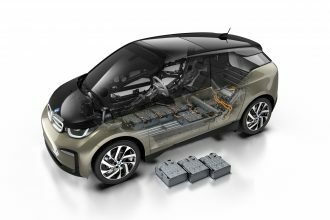 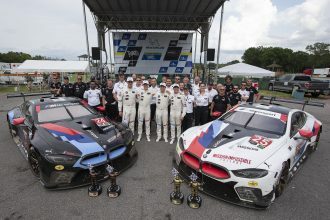 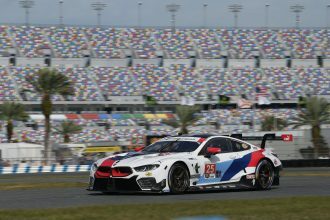 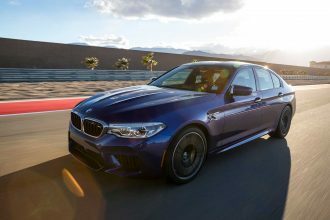 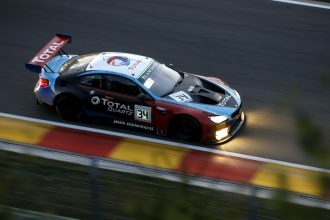 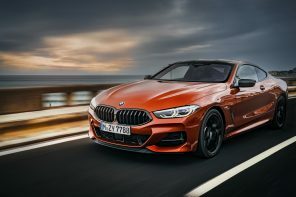 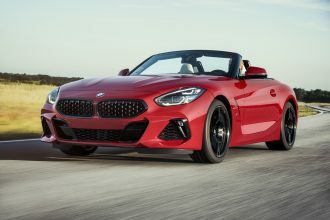 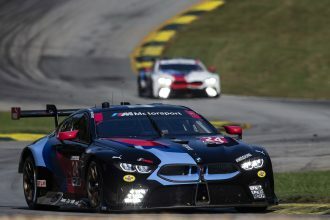 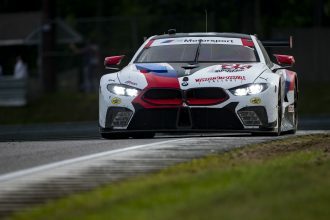 And, if BMW rolls out carbon fiber and electric drive across their entire range, all M group will be left with is setting higher turbo boost and chassis tuning. 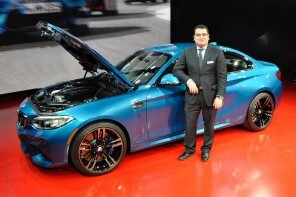 And maybe bigger “M batteries” for the front wheels. Times change.